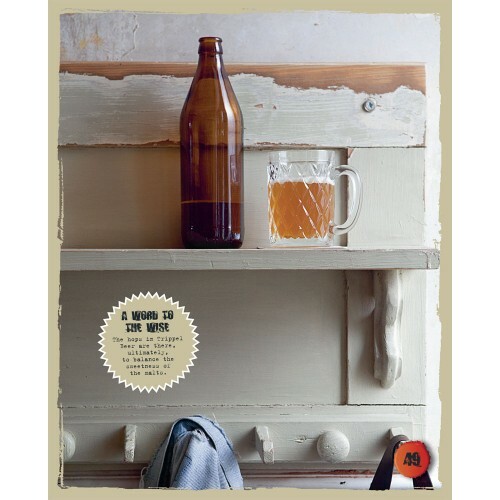 Rise-up against the watery, wimpish beers you generally find on store shelves and produce your own beers packed with big, bold flavours. 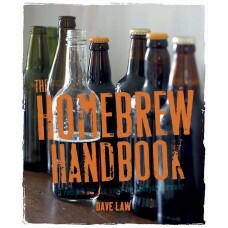 With 75 recipes for everything from stouts and porters to IPAs, wheat beers and pilsners, Dave Law shows how easy it is to brew your own beers bursting with taste. Whether you like you like a hoppy, crisp finish or a biscuity, malty taste, you are certain to find the right beer for you. A comprehensive techniques section provides all the information needed to get started, explaining the key ingredients and how they work together, plus the equipment you’ll need and how to set it up in your own home. And the aim is to encourage you to experiment – not to reproduce beers you have enjoyed in the past, but to master the basic types of beer and go on to produce your own. 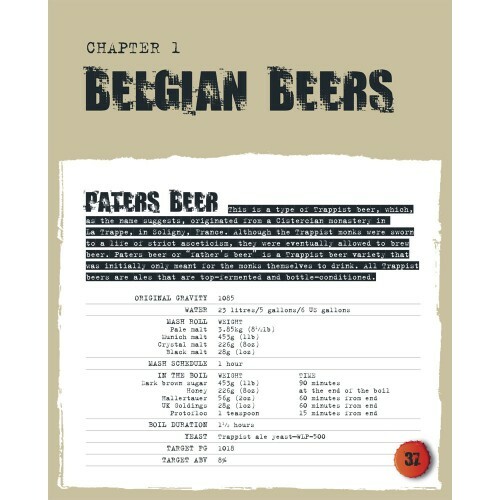 It’s how the some of the best microbreweries started, so why not follow their lead? 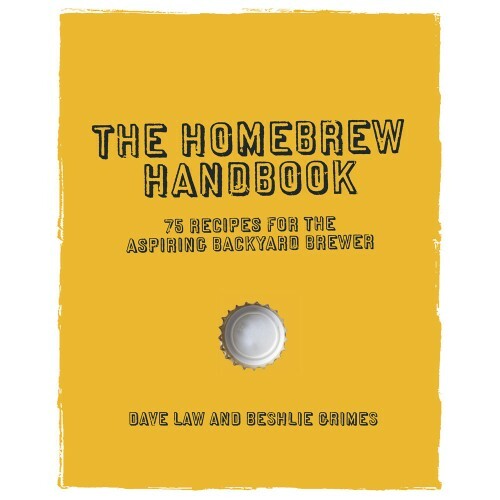 Also included is advice from people who have started their own breweries, where they share a few secrets that will help you along the way.